LG is committed to improving product development, manufacturing and usage to meet the demand for environmentally friendlier products. 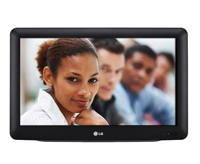 Our LQ630H series televisions have technologies to reduce power consumption and in return increase cost savings per room. LG is committed to improving product development, manufacturing and usage to meet the demand for environmentally friendlier products. 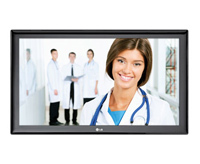 Our 42CQ610H television has technologies to reduce power consumption and in return increase cost savings per patient room.